A few months after the launch of the blog I promised to write most of the recipes in English. And solely failed. I just got carried away with so much writing in Portuguese – I love to write, I write a lot and it’s so much easier in Portuguese. The fact is I got lazy. It’s shameful, I know, but there’s no point in lying to you. Therefore I won’t promise that I’ll start writing in English again; I’ll just say that slowly, I’ll start to translate most of the recipes. 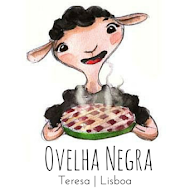 Now I don’t write only for my cousins in the USA – I also write for my Instagram followers to whom it’s not fair to see pictures of my cooking’s with English subtitles and then find the recipes in Portuguese. 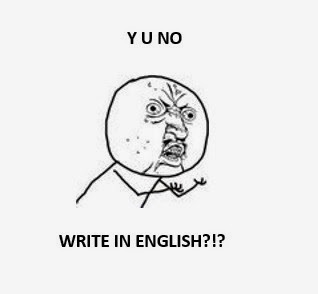 And writing in English is an amazing exercise to practice my English more often.